The other day I was scrolling through Instagram and my friend Rose had posted a photo of her little baby wearing the most beautiful Maleficent crown I have ever seen. I immediately had to check this little shop out and fell so in love I had to order myself my own crown. 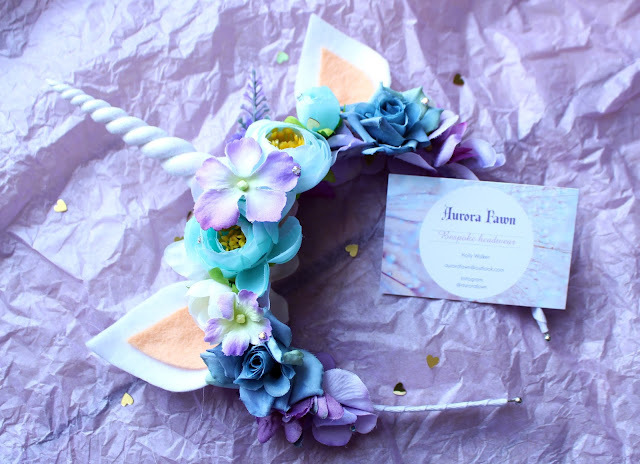 Aurora Fawn is owned by Holly who hand makes everything herself and her pieces range from unicorn crowns, deer antlers, mermaids…you name it! The whole Etsy shop has such a magical feel to it and I couldn't wait to start collecting together ideas for my custom made crown. 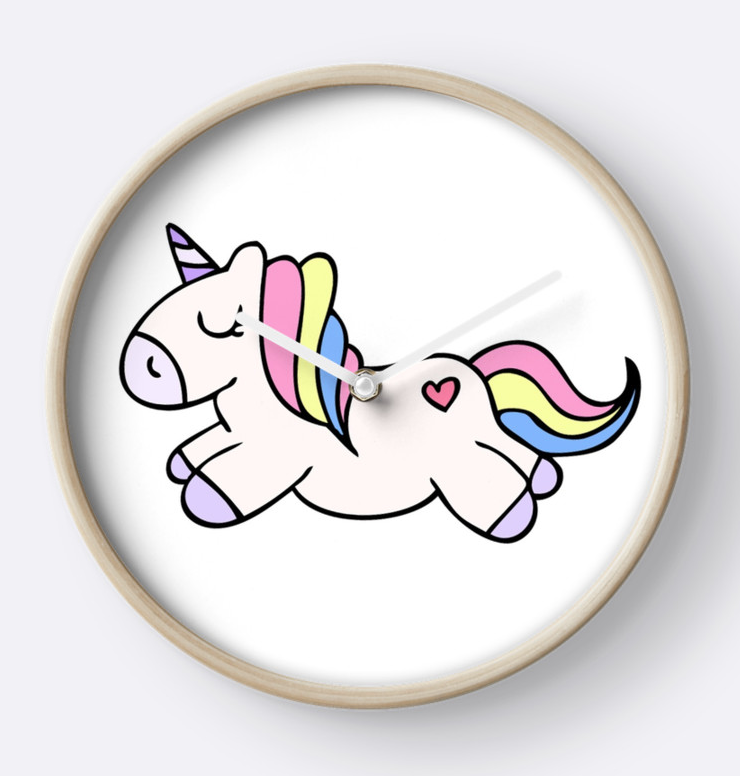 Anyone who knows me will tell you how much I love unicorns and although my obsession may be slightly unhealthy, there are worse things to be addicted to! I struggled so much with picking colours but told Holly I'd like a baby blue and a lilac theme with a white glitter horn and ears. Then I left her to it! I honestly could't be more impressed with my custom made unicorn crown and Holly got everything that I had in mind spot on. 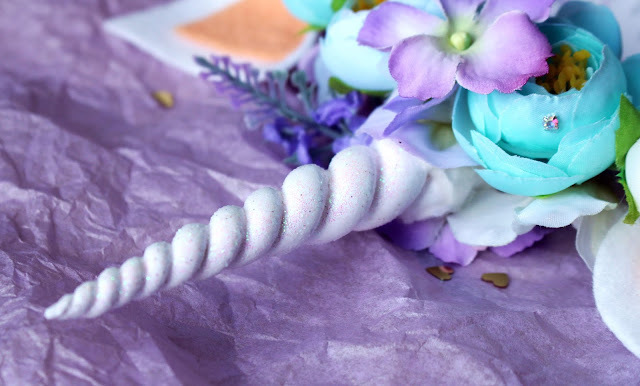 The colours are beautiful and the handmade polymer clay unicorn horn is flawless. 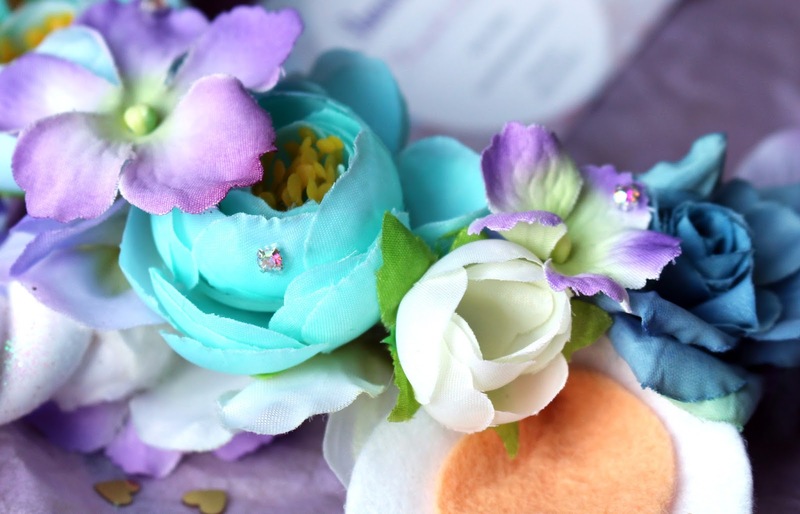 There are also some gorgeous little glass diamantes speckled across the flowers for added sparkle and a cute little piece of lavender hidden away amongst the rest of the colours. Aurora Fawn is very reasonably priced and my custom crown cost me £19 plus postage and packaging, but it also depends what you have on your crown, how big it is and any extras you may like. The waiting time was also just over a week which I think isn't bad at all for something that is custom made and Holly does have items in her Etsy shop ready to ship straight away. I would absolutely love to grab myself one of the Autumnal Fawn crowns next, they're super cute and stunning. For now though, I'm going to spend the next few weeks prancing around the house in my unicorn crown. I'm so in love! 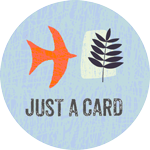 You can find Holly's shop here if you fancy having a mooch through Aurora Fawn and let me know what you think! 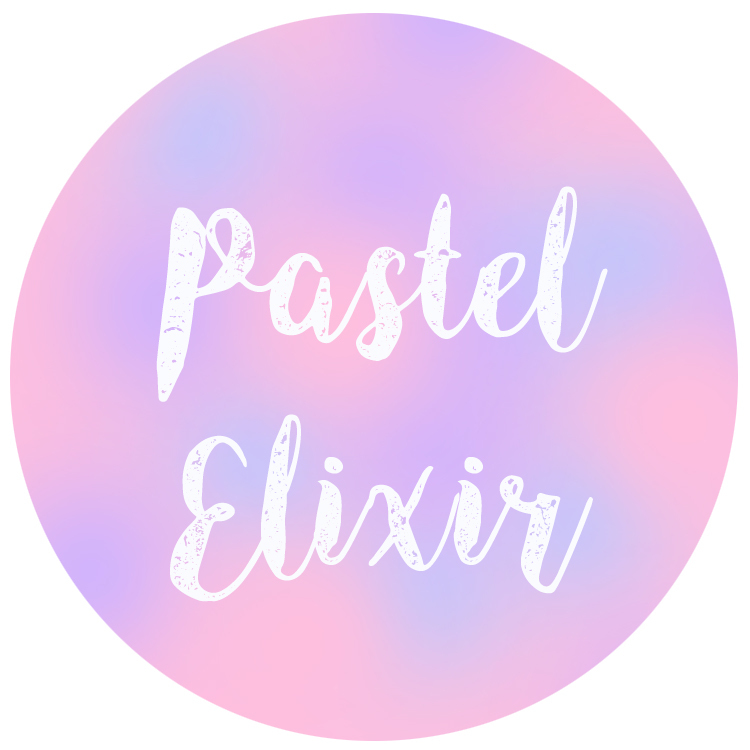 I'm also thinking of starting a little series of reviewing and supporting Etsy shops ready for the festive season which is scarily fast approaching so if you have any in mind feel free to link them in the comments!